BlackLists vs WhiteLists in Affiliate Marketing and Traffic Arbitrage? What should you pay attention when buying traffic? Networks to buy traffic are huge. In each of them, traffic can be sold by thousands of companies and people around the world. But not all of them provide real traffic, the quality of which would cast doubt. Frequently, under the guise of live traffic can be sold bad bot traffic, that only imitate the interest. Traffic buyers just waste their time and money. In this case, it is not possible to look to that even the largest networks will be able to completely clear their traffic offers from possible traffic “cheats” in the near future. At the same time, their commission for the provided services is not reduced. They continue to make good money on mediation services and turn a blind eye to the real problem. Even the honest Affiliate Networks cannot solve this problem. Advancement of intruders and modern technologies practically do not leave them chances. Bot traffic looks like a real one and it is very difficult to determine a forgery. A partial solution to the problem is so-called filters that offered by some traffic networks. It may be possible to limit traffic collection from certain social networks, sites, applications or specific advertising blocks on any sites. It is possible to create so-called BlackLists vs WhiteLists in Affiliate Marketing in traffic networks with such opportunities. All the most important and useful information about such a list is given below. What is a Black and White lists? Select all available places for accommodation and block some of them, leaving only those that are most suitable for you. 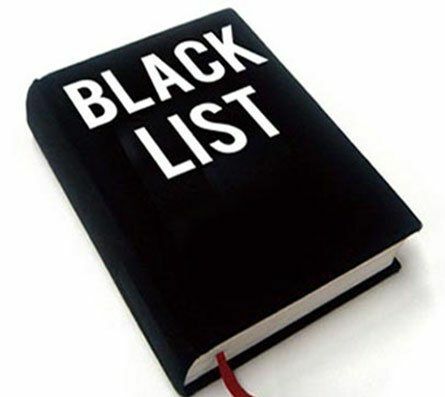 This method is called BlackList (black list). In this case, you create your own blacklist which contains the excluded websites. Choose a limited number of places for advertising. Thus, all traffic will be collected from one place that fits you. This method is called WhiteList (white list) – you add acceptable sites and get traffic only from them. In most Affiliate Programs, working on Ecommerce CPA Marketing, for the purchase of traffic, configuration of the black list is a selection of unsuitable sites and their subsequent blocking. You can choose the site in different ways. For example, put “checkbox” next to an improper advertising platform or allocate entire categories available for placement. All sites that are visited by a large number of bots should be blacklisted. However, if the percentage of bot-traffic is low, the site can still be profitable. Do not pay attention only to statistics. Very high or low CTR. In any of these cases, you should be suspicious of the site and possibly add it to the blacklist. Extremely high CTR indicates the presence of bot traffic and low CTR makes the value of each transition high. Track the conversion from each site separately (if it is possible). Since not always transitions will be 100% targeted. With low conversion (when traffic is not interested in the offer), you will only lose your money. Too low or high rates for traffic. In the first case, it means that you are offered the most poor-quality traffic for which there is no more demand. In the second case, you should take a look at whether the investments going to pay off at an increased price. 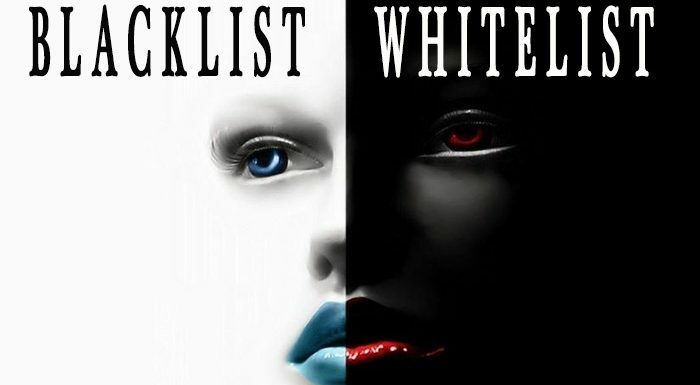 WhiteLists vs BlackLists in Affiliate Marketing. Whitelists lead to the same result, but work on the opposite principle. That is, in this case you need to choose the sites that are suitable for advertising placement. Most networks, working with CPA traffic in Affiliate Marketing, offer a convenient way to allocate sites in whole categories or groups. The first rule is to use whitelists. It's simply not always possible to create quality blacklists and nobody wants to pay for bad traffic. As an example, the ExoClick traffic network which has for a long time offering a lot of traffic for adults. Now they have about 10 000 sites for placement and the maximum amount of blacklist is 999 positions. The only solution is to create a WL, where you can include sites with good results. Optimization of existing advertising campaigns. If the campaign is configured with a single cost per 1000 conversions, and the quality of sites varies, it is better to take out those that are better in a separate campaign, putting only a higher price for them. Created such a peculiar WL, you will not overpay for sites with not very good traffic. Creating of several cloning campaigns using whitelist. This works in case if you know site with very profitable traffic with high conversion and you need all traffic from there. To do this, create several identical advertising campaigns and select the identical sites in the whitelist. Then set high bids and collect almost all of their traffic. Convenient method of targeting. The most accurate choice is not only the sites for advertising, but also the choice of specific places on these sites that will increase your conversion to the maximum values. To do this, choose the categories on the sites that best fit your Affiliate Marketing Offers (product) and add it to the white-list. 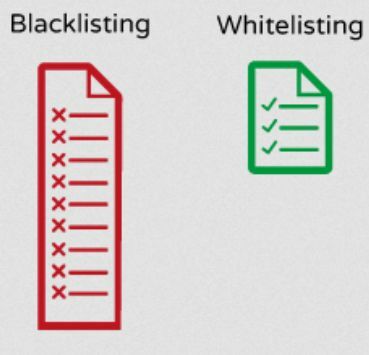 What to use: Black or Whitelists? First minus. Traffic networks do not really like the restrictions that users choose. Small blacklists almost have no impact on the cost of traffic, but already large black and small white-lists usually increase the cost of traffic. It is caused by the fact that users choose only the best traffic, leaving a low-quality. Remember that the goal of any traffic broker is to sell all existing traffic so that the sites do not stand idle. It is unprofitable to sell only high-quality traffic. How to get rid of this minus? Do not overdo with filters and restrictions. If you exclude only the worst sites with the help of a blacklist, then the price will not increase so much and the budget for the campaign will remain optimal. The second minus. To get enough quality traffic, be prepared to pay accordingly for it. Perhaps you want only interested traffic for a narrow niche, like any from Product Health. In this case, you will have to create a very small white-list and pay higher CPM or CPC rates. This minus is natural. After all, if you want the best traffic, you will have to pay more for it. An important plus – if you promote a number of products or other offers, you can try to move the already configured white and blacklists between your campaigns. That is, if the list was really well tuned and as a result gave an excellent conversion, try to transfer it to another advertising campaign aimed at getting traffic on a similar topic. 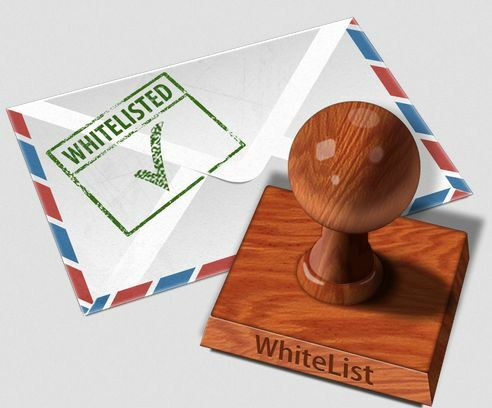 BlackLists vs WhiteLists in Affiliate Marketing – are one of the most important and simple tools, the configuration of which will make the consumption of the advertising budget for traffic less. Never collect all traffic in a row, since most of the transitions will be extremely low-quality and will not yield any profit. Use simple white and blacklists in order to choose what you need (Read this Adult traffic broker review). Use BL to get the maximum traffic for arbitrage (medium and high quality), as well as WL for dominance on sites, which are guaranteed to bring only high-quality traffic. Finally, save time by using your black and white-lists from past campaigns. This is especially true for blacklists, since bad sites do not become good quickly, but continue to bring only low-conversion traffic. All these tips and information are sure to come in handy when dealing with paid traffic. Use them, and value for money of received traffic will exceed any of your expectations! 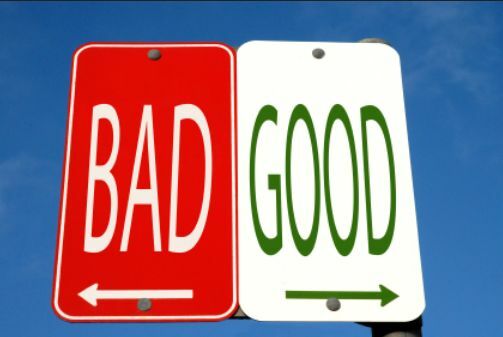 BlackLists or WhiteLists in Affiliate Marketing - just analyze and all will be fine!